Where is Gibsons Landing? Is it a different place than just Gibsons? And what the heck is a landing, anyway? In 1886, an ex-British naval officer named George Gibson homesteaded on BC’s Sunshine Coast after “landing” on what would eventually become Gibsons Landing. 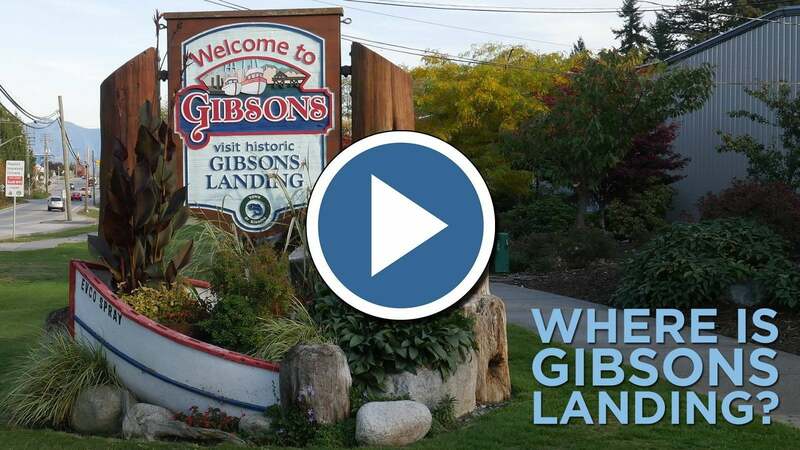 In 1947, locals requested that the name be shortened to just “Gibsons.” But despite that name change more than 70 years ago, the part of town that lines the waterfront is still affectionately referred to as Gibsons Landing or simply, The Landing. The Landing is a favourite summertime destination for locals and tourists alike. Visit Winegarden Park, get a gelato from Mike’s Place, or rent a paddleboard from Sunshine Kayaking. This roughly four-block stretch has something for everyone. Finish you day with a cold drink while overlooking the Shoal Channel. The patio at Drift Café and Bistro is one of the best on the entire Sunshine Coast with spectacular ocean and island views.